Whether via the numerous media reports, 60 Minutes specials, Women’s Weekly cover stories or her first book, Everything To Live For, we know about the why, how and what of that fateful day in September 2011. We know how she died four times on the operating table and her tortuous road to recovery. We’ve had a glimpse of the love of her fiance, Michael, that sustained her, and seen hints of the inner-strength that has made her one of the most admired women in the country. But until now, the true essence of this most remarkable Australian, plus the toll her accident has all taken on her and those around her, have remained a mystery. 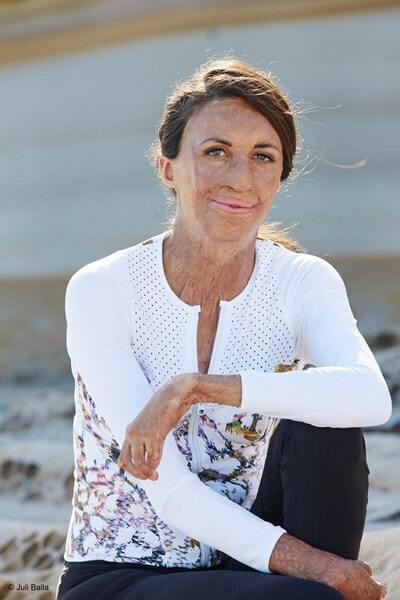 Unmasked reveals the woman behind the headlines, and in so doing, uncover the grace, humour and inner-steel that gets Turia Pitt through every day – and which leaves the rest of us watching on in amazement. At its heart, my story is a love story. As much as it is a tale of triumph over adversity – a story of the girl who was burned but not broken – it’s a story of the boy and the girl whose love for each other couldn’t be dimmed. A love that no fire could tear apart. I reckon we all have different versions of ourselves. It depends on the day or the stage of life we’re in. I can say without a shadow of doubt that the version of myself that I love the most is the version that I am when I’m with Michael. The moment Michael Hoskin realised he and Turia Pitt would prevail as one. Walk a mile (or 50!) 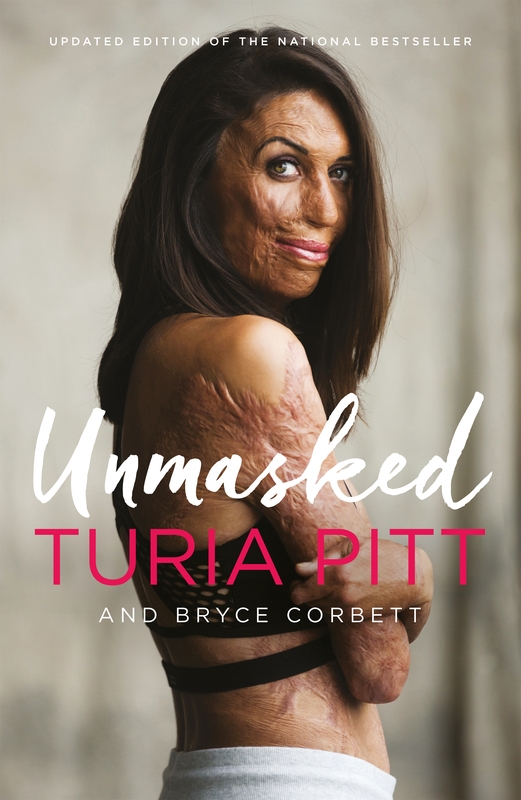 in the shoes of Unmasked author Turia Pitt. Love Unmasked? Subscribe to Read More to find out about similar books.